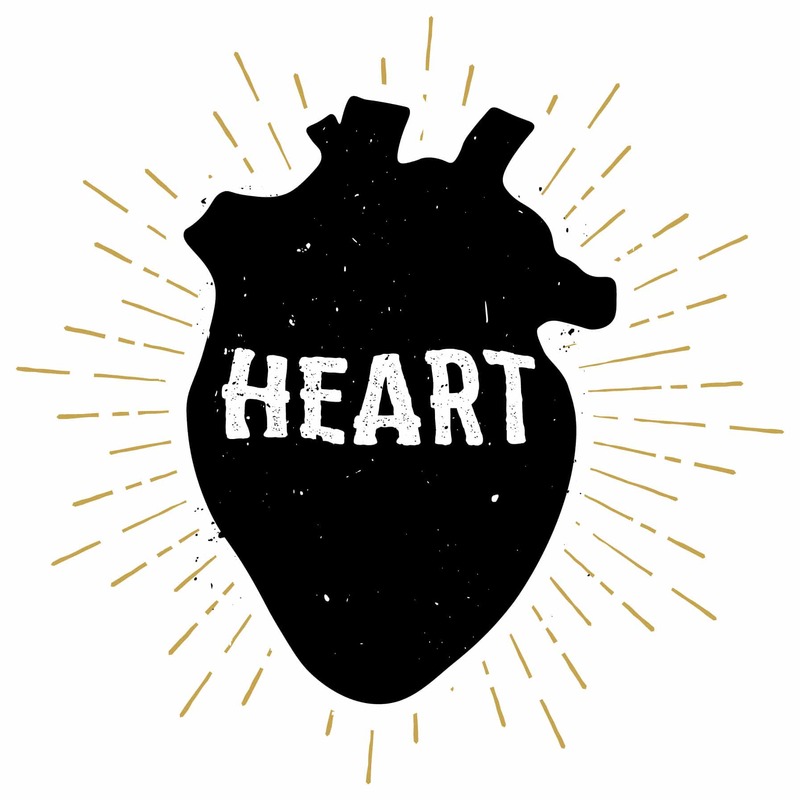 Creating a famous brand starts with more than logo design. Do you want to be confident how to communicate your business idea into a memorable brand? Do you want your startup to stand out from the competition? Would you like to charge a premium for your products and services? Get ready to end your frustrations with our proven brand development process. 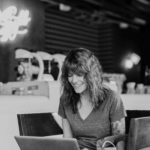 In this Step-by-Step Brand Strategy Guide, Andrea Shillington will show you everything you need to know about getting clear before hiring a graphic designer or a branding agency. Before you launch your business into the confines of the business world start with this proven brand development process to help unlock your creative genius and clarify your brand’s purpose, vision, values, positioning, promise and business name. This book will help you to breathe life into the power of your creation and save you money in the long run when you are clear early on. 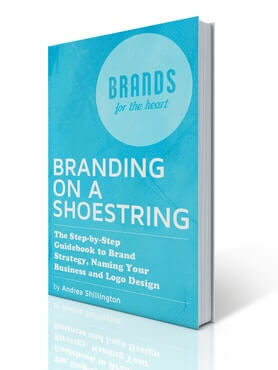 Buy your PDF copy of Branding on a Shoestring now! This book is a definite “must read”.  I found it easy to read and understand, and it has literally forced me to take a closer look at the core of my business and question my un-coordinated branding tactics. I am constantly referring to it and I would definitely recommend this book, because it makes you look at your business from a completely different angle – one I would not have been able to do, had I not read this book. This is one of those fantastic books that comes along every now and again that summarizes an intelligent person’s experiences in clear, practical ways. So many people need this advice and guidance. There is a wealth of information out there but real wisdom is hard to come by. This book is “branding wisdom”. I loved it. If you are looking to position your company in a competitive market and create a loyal following of customers this is a must read! I highly recommend it. The marketing world is constantly changing with the advent of new media outlets every minute… and Andrea is on the pulse of it all – how to make your branding relevant and well placed for optimum impact in the market. Love her, genius!